Arnaud is one of France’s most legendary electronic musicians. His live-sets range from Techno to Electro and are as impressive to watch as to listen to, as he juggles a whole family of hardware synthesizers. He recently released a stunning EP on OFF Recordings, which we highly recommend you to check out. Of course you can hear some of it in this mix as well. 02. 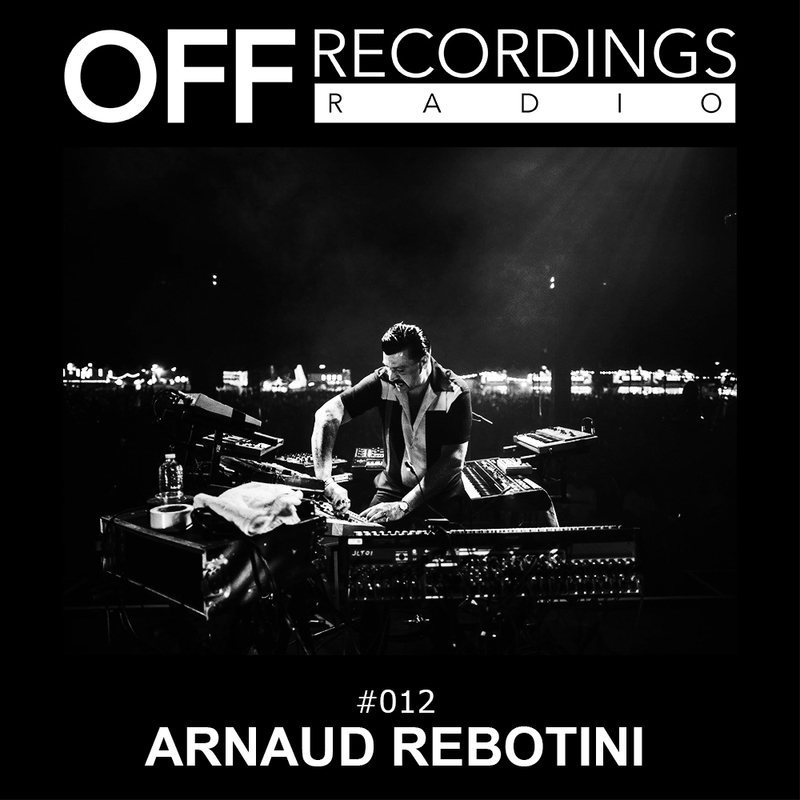 Arnaud Rebotini – The Great Frog – OFF Recordings.